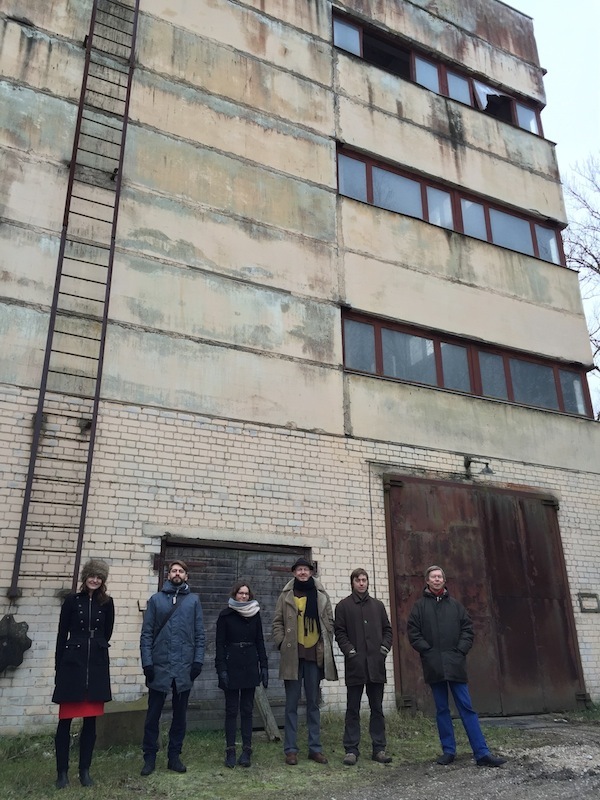 Since 2009 “Totaldobže” has been rised in former factory VEF in Riga by artists as a common ground for creatives from different art disciplines. Hundreds of representatives from contemporary visual art, music, dance, literature have been exhibiting, performing, creating and presenting their art works to those, who are interested not only in art products but also the process of creation of art today in depth of the culture field. “Totaldobže” has played an important role also in other recently hot topics connected with culture diversity and accessibility in public space. Since 2014 “totaldobže” has left VEF and is poping up in different venues of Riga and outside it's home town.